Footjoy City golf shoes are designed as an elegant street style shoe for the course. The subtle features of this shoe will wow you and impress your playing partners. Footjoy City golf shoes offer softer cushioning and improved support for all players. Fashion and comfort for my husband! Saw the low price on Footjoys for my husband (only size left was his)and he is very happy with them! 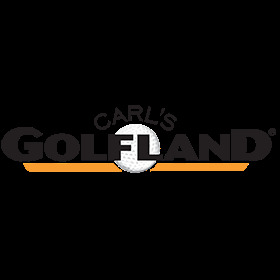 Shop a lot on Carl's Golfland.